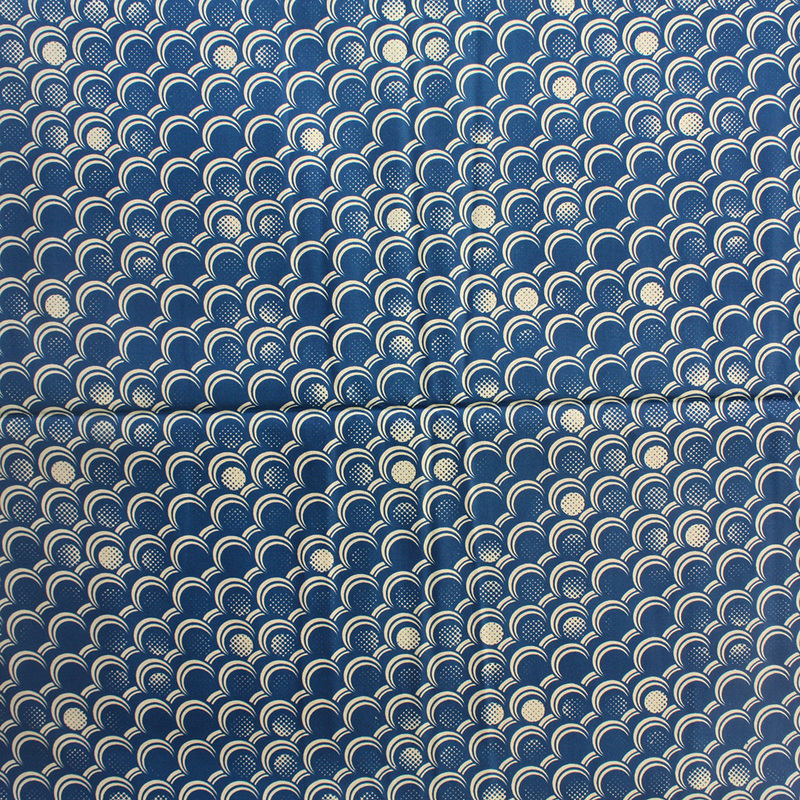 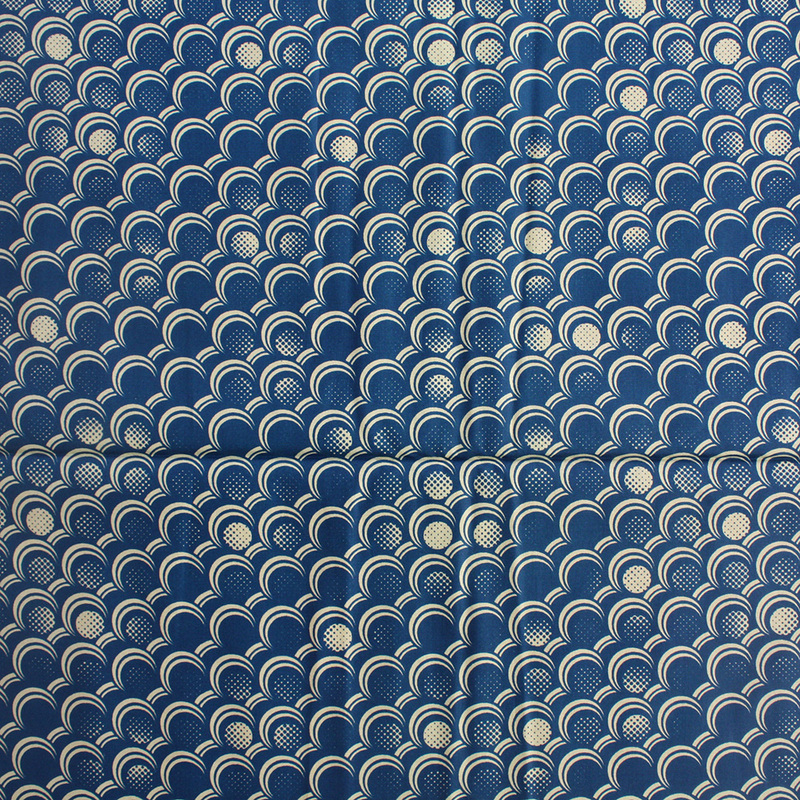 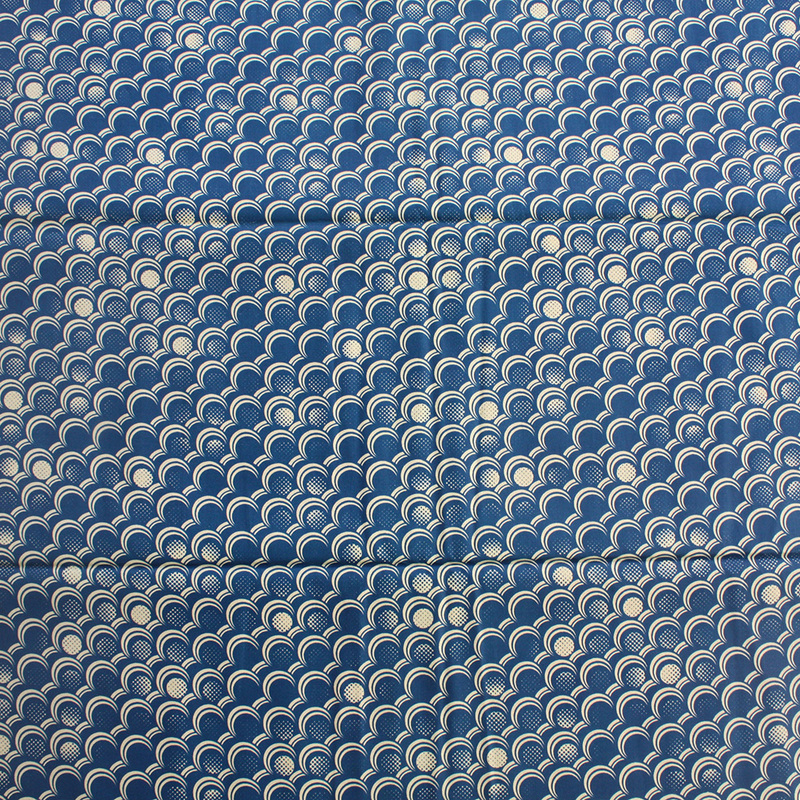 A simple blue and cream print fabric. 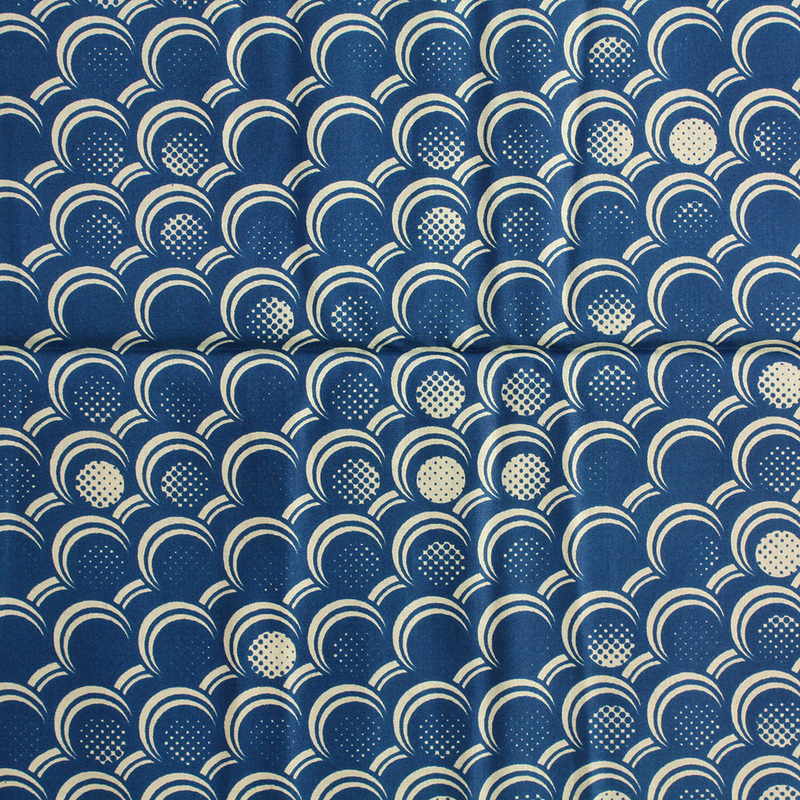 Made from 100% cotton, this fabric is great for clothing, accessories and any craft projects you have on the drawing board. 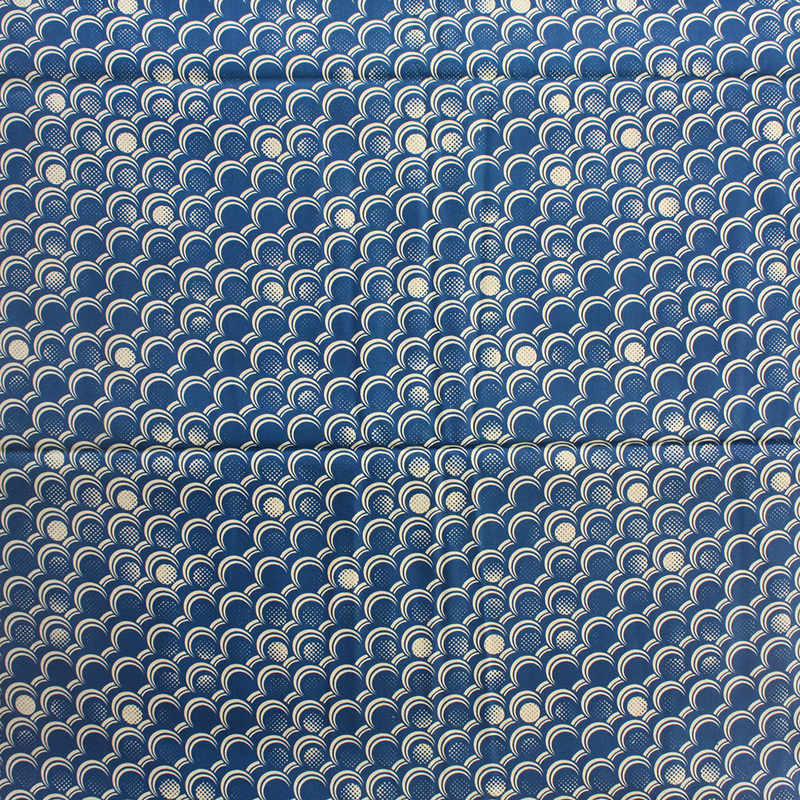 A simple fabric designs that is soft in texture and would work well in almost any sewing project. 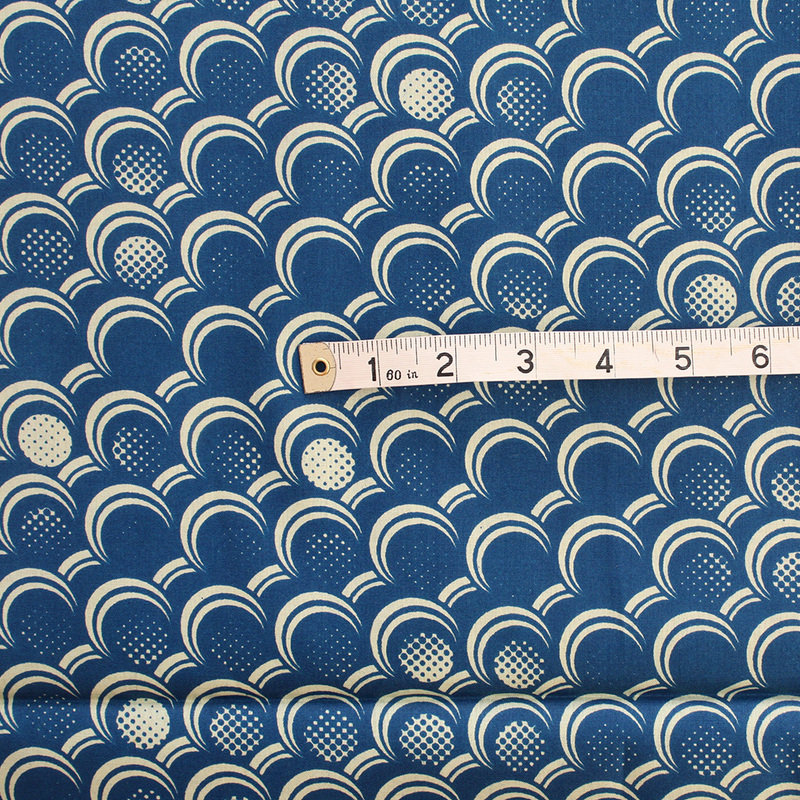 To get an idea of the scale of the patterns, a tape rule is shown in the last image with measurements in inches.